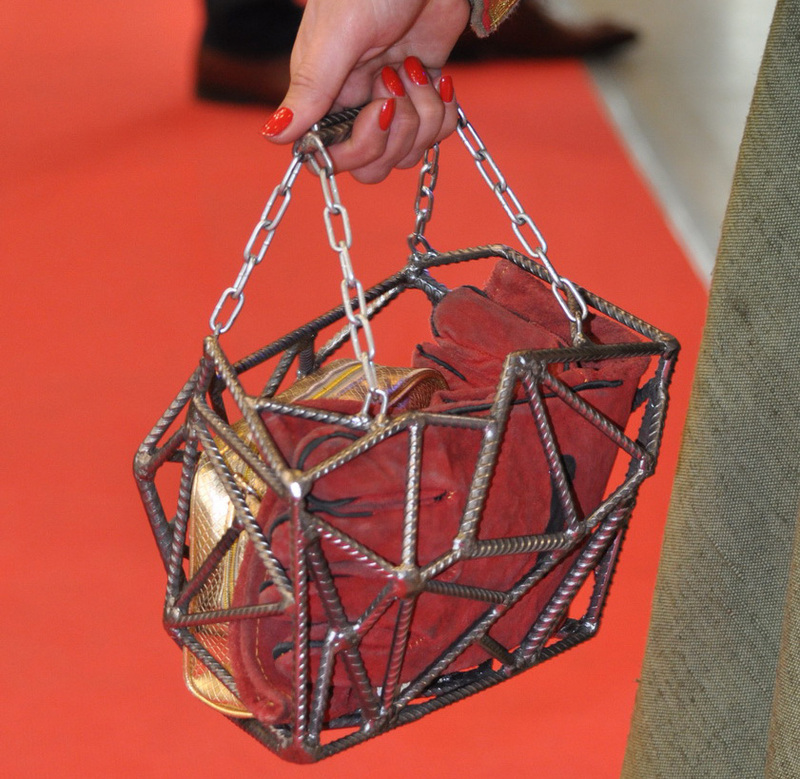 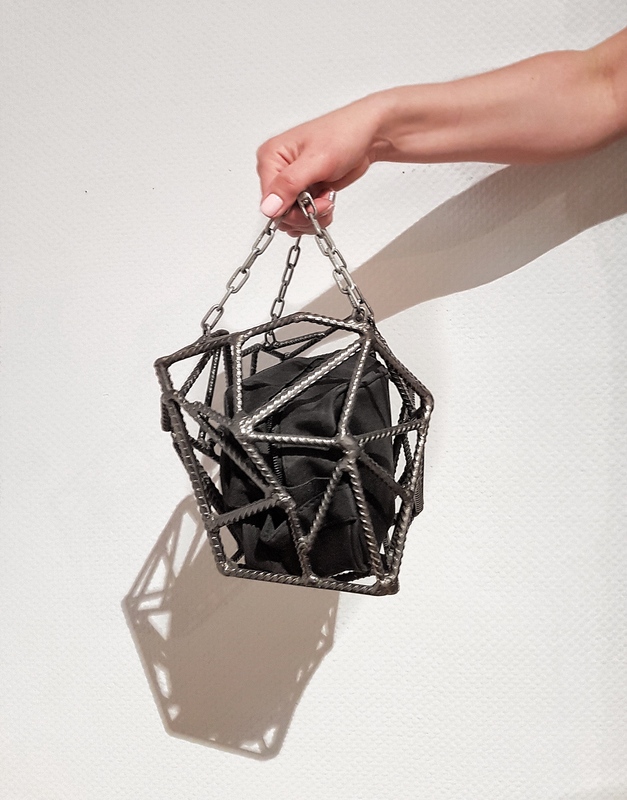 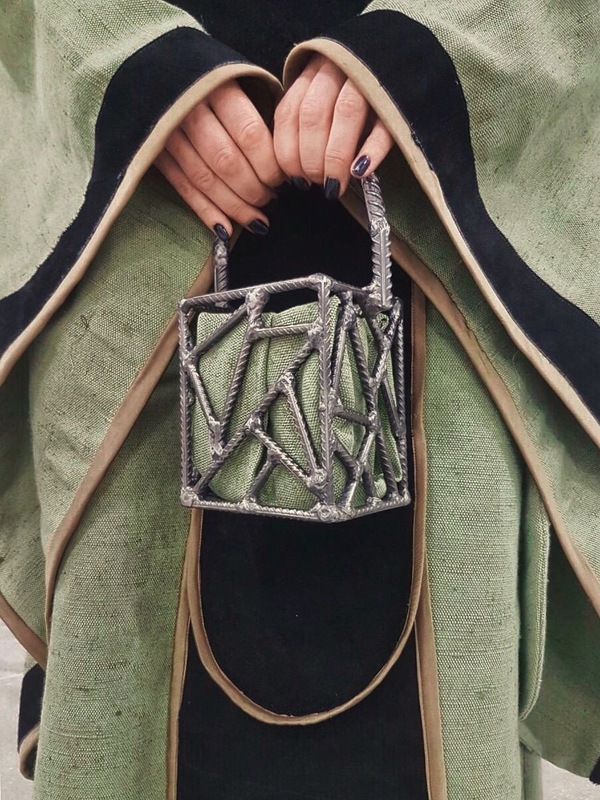 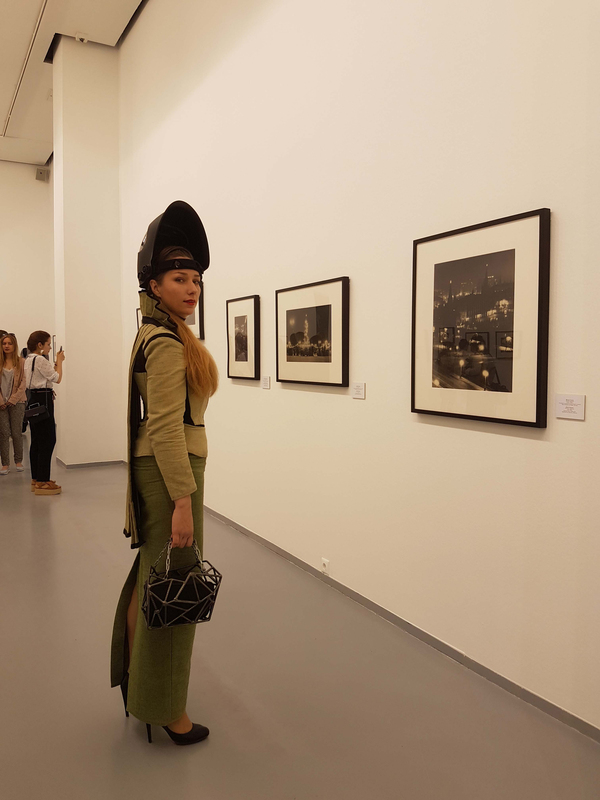 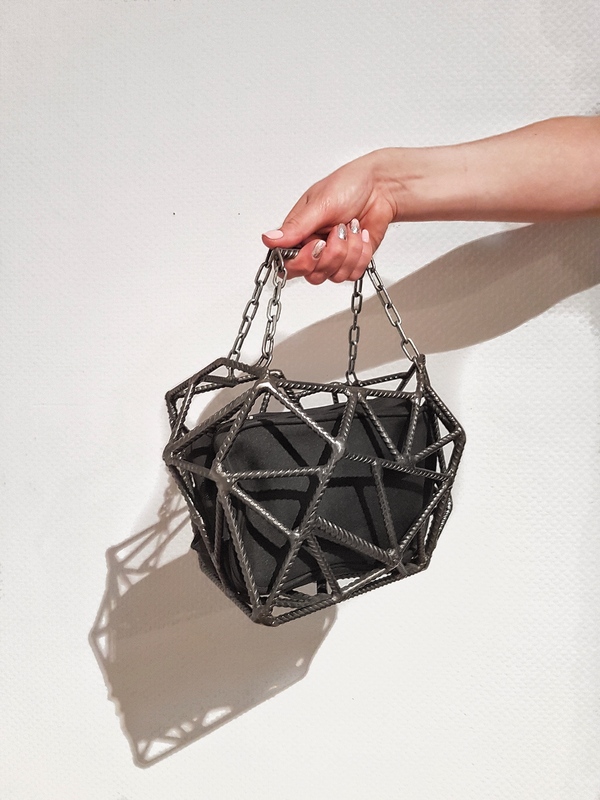 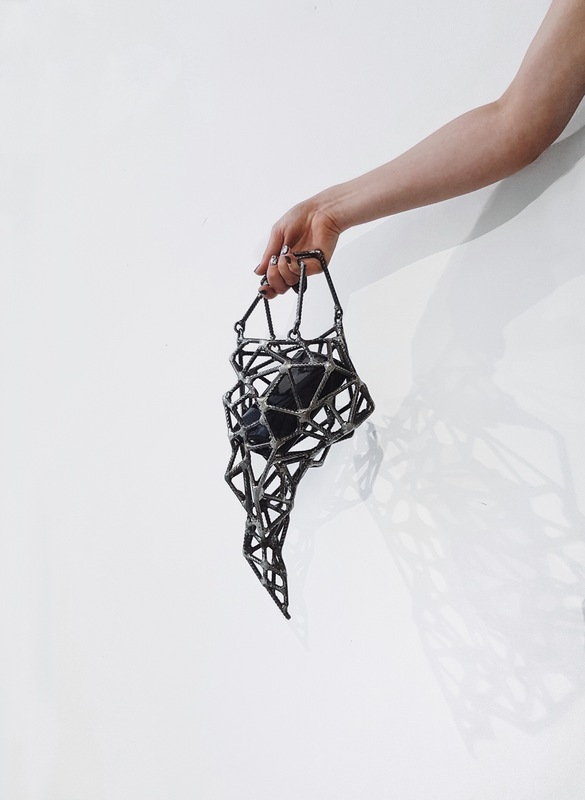 Purse for strong women is a portable art object, designed primarily (but not only) for access to social events; it is the first product from the collection of “strong accessories from the Weld Queen”. 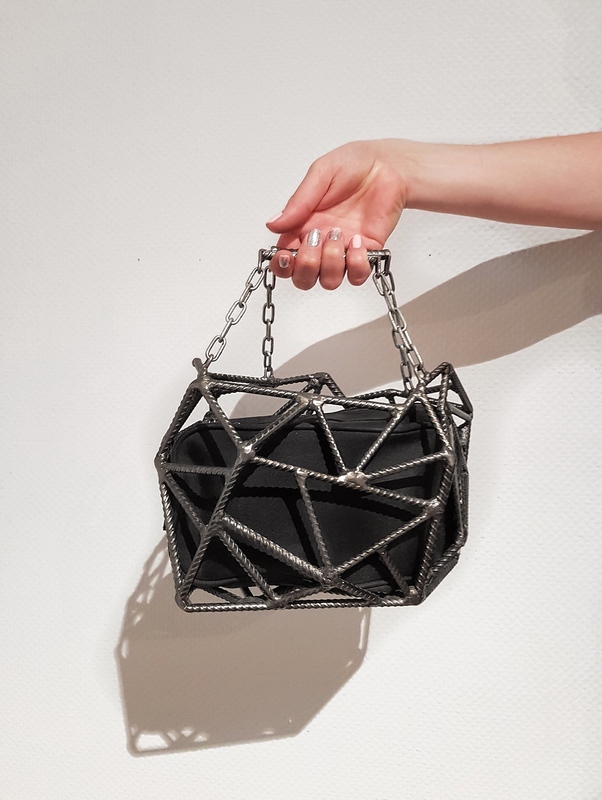 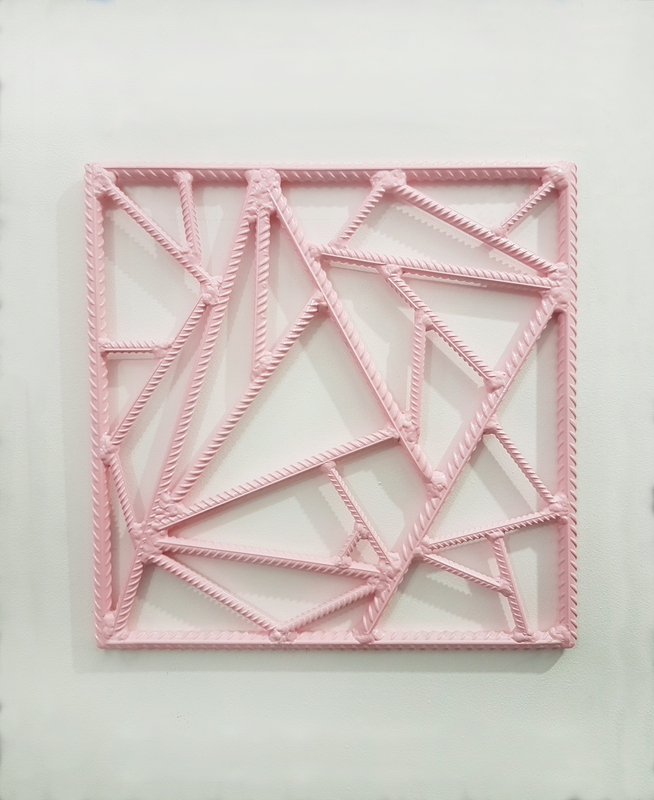 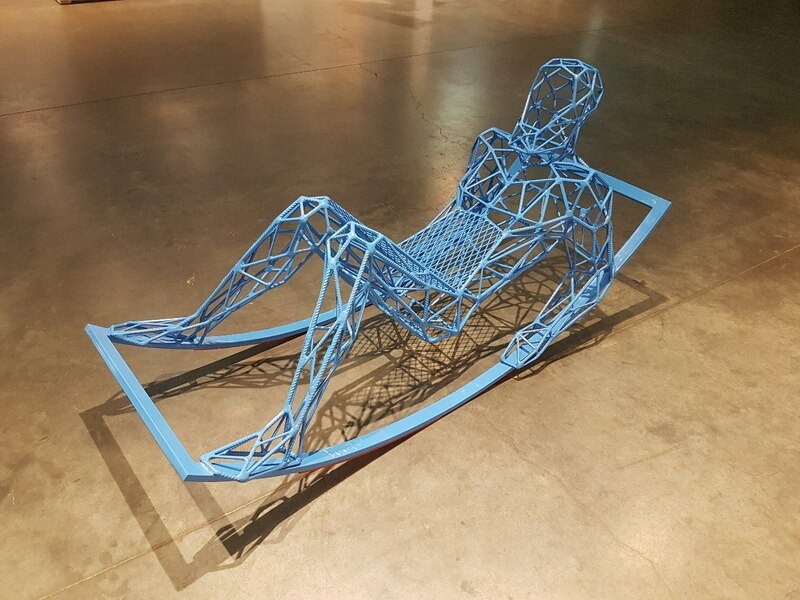 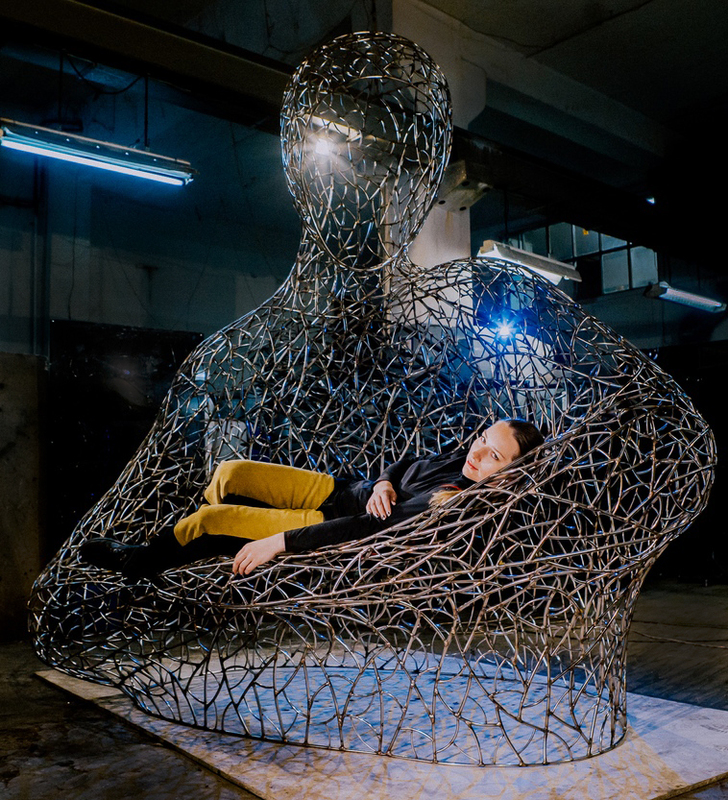 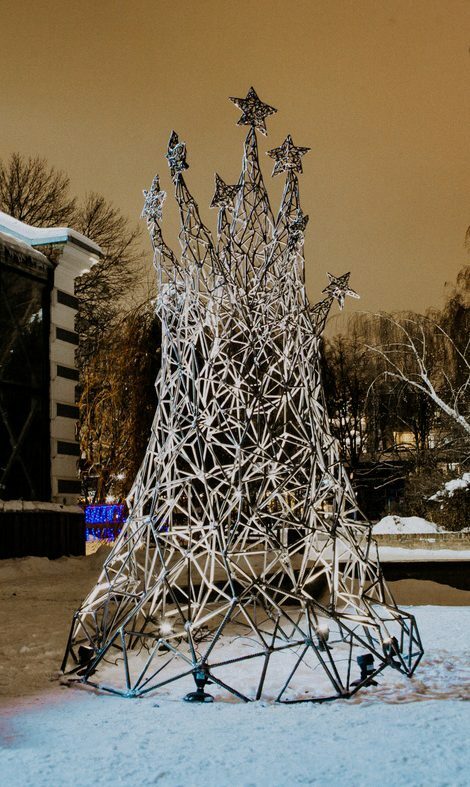 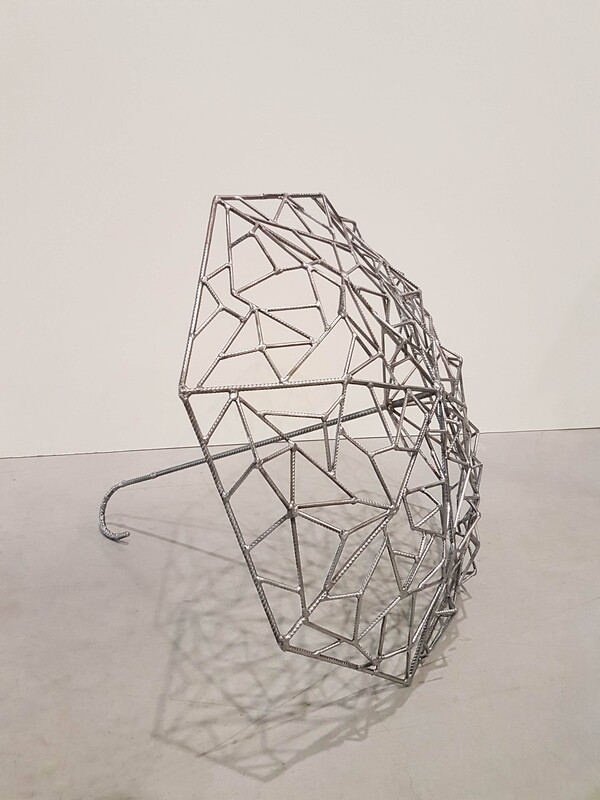 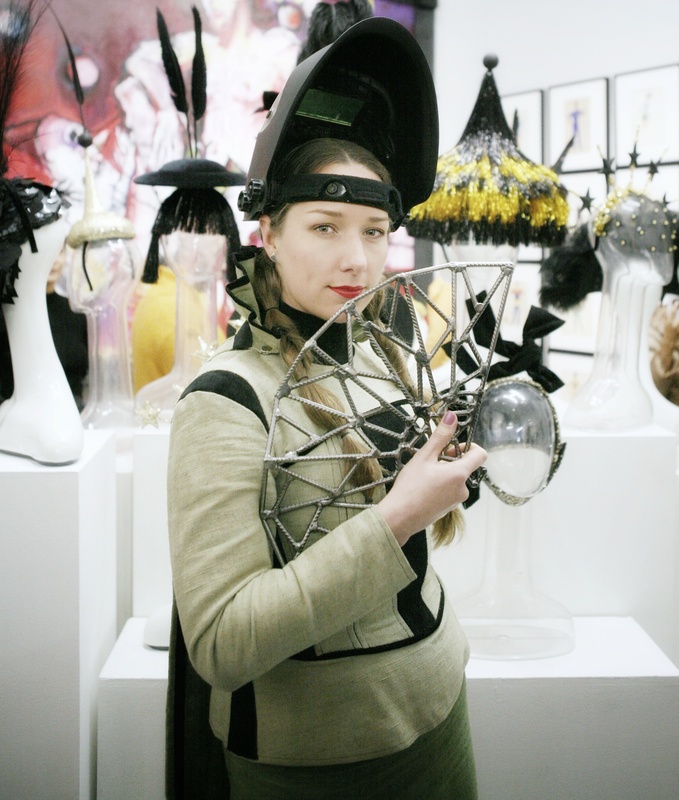 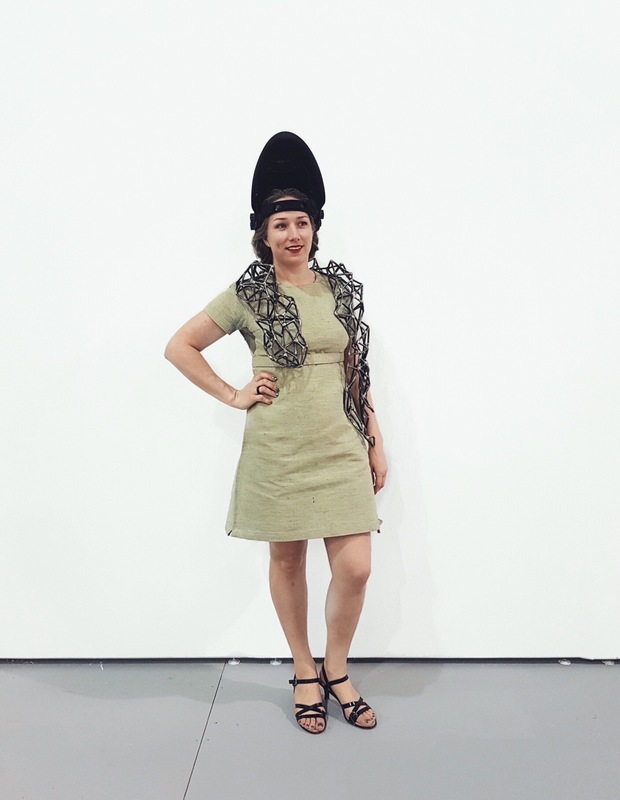 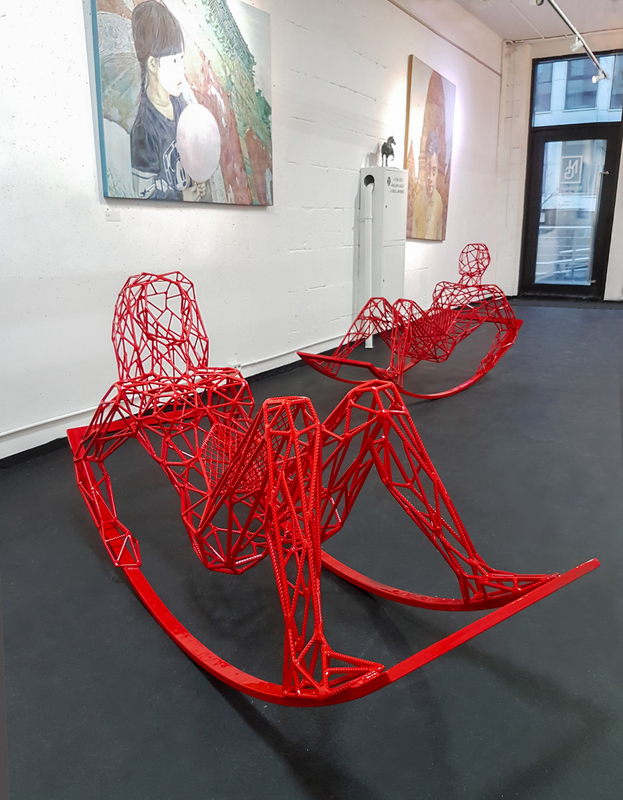 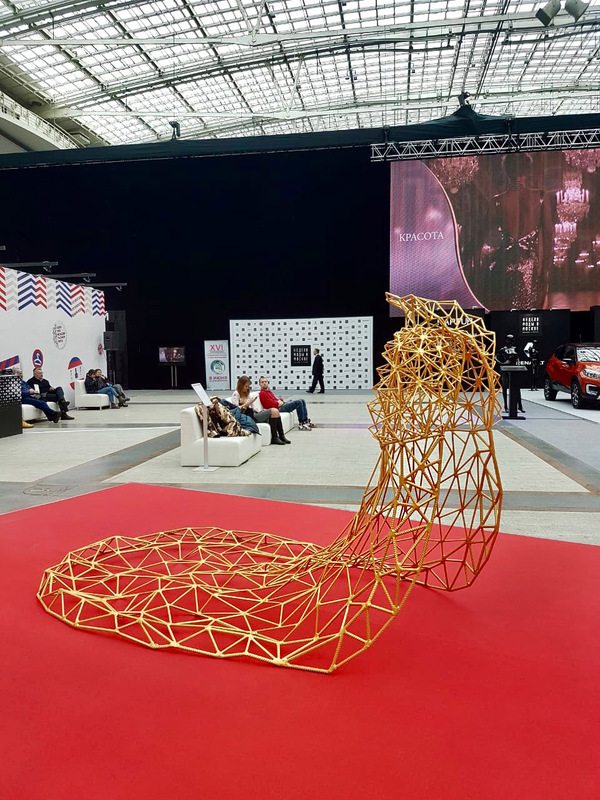 The object can be called visual artistic experiment Weld Queen, combining in one work the field of plastic art, performance and design, which turns art objects into elements of everyday life, and life into a work of art. 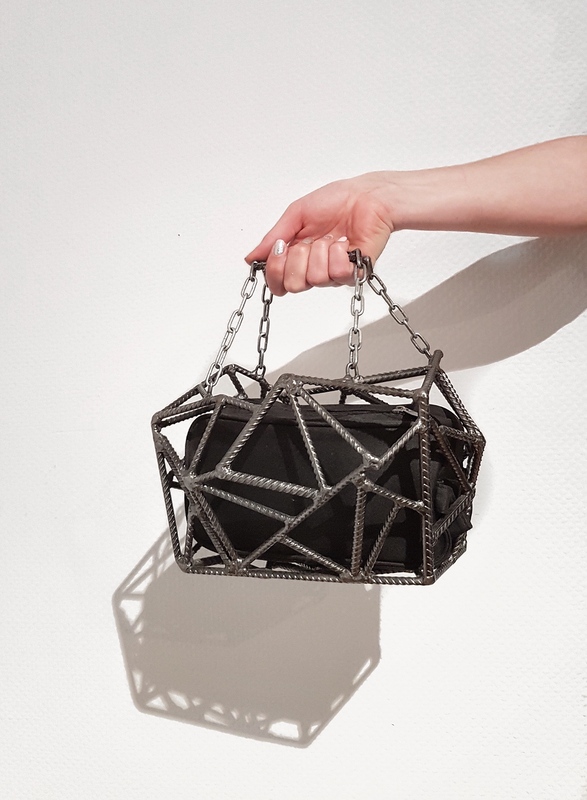 Purse is designed in the general style of Weld Queen creativity and reproduces the shape of the raw crystal, complementing, like a precious stone, the royal image and status of its mistress.The combination of luxury and democratic categories in one work is a distinctive characteristic of the artist’s handwriting: simple building fixtures in her hands turn into an element of the “luxury” segment, which bypasses the present precious stone.On the ideological and conceptual level, this work is exceptional, because it is an indelible part of the “Weld Queen universe”.